What kind of short films can I watch on Viddsee? 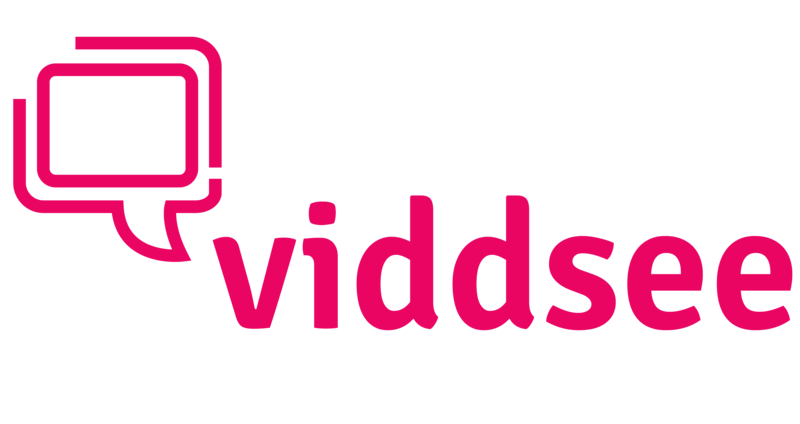 In how many countries can I watch films on Viddsee? Do I need to pay to watch the films on Viddsee? Do the short films have subtitles in my language? How can I search for films on Viddsee? Am I able to download the film files to my computer?